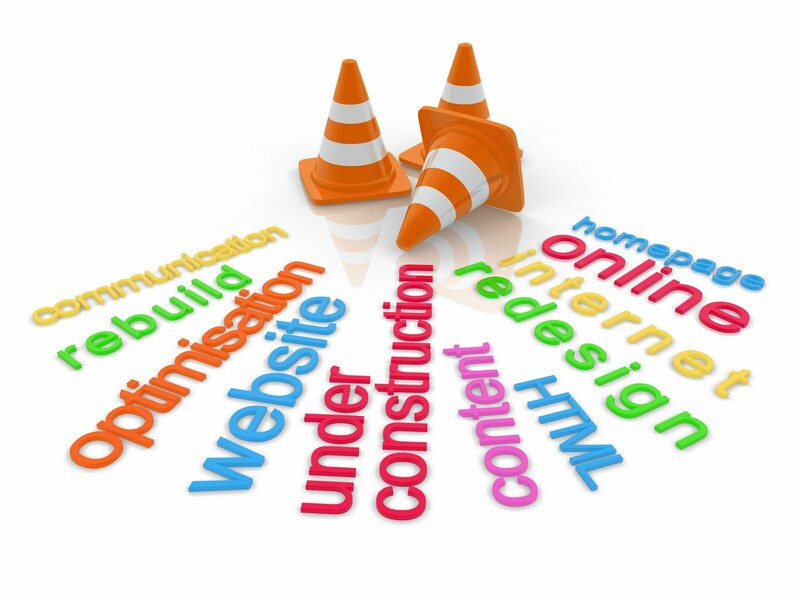 A website redesign is a big undertaking, but one that is generally necessary every few years. Design and technology trends are constantly changing, so not keeping on top of the latest trends can make your company’s site look outdated. In addition to new design and technology trends, your business more than likely has grown or changed over the years. It’s important to make sure your website stays up to date. Are you thinking about giving your company website a facelift? Below are some important things to consider before taking the plunge. Why exactly are you redesigning? This may seem like a silly question to some, but it’s an important one to nail down. What is the goal of the new website? Is the current version hard to navigate? Think about how a redesign can make that better. Are you trying to promote 5 new products better? Think about ways the redesign can highlight those products better. Make sure you know what you want to do before redesigning. Before tackling your redesign project, spend some time figuring out what is working and what needs improvement. A great way to do this is by taking a look at your Google Analytics data. Analytics can easily identify the pages getting the most traffic and keywords that are working the best. You don’t want your changes affecting your online marketing efforts. If your SEO is effective now, you’ll want to make sure the changes you make to your site doesn’t affect your efforts. If you plan on adding new sections to your site, make sure you consider ways to make those sections SEO friendly. What action do you want visitors to take? What do you want your visitors to do once they get to your website? Is this going to change or remain the same? These are questions you’ll definitely want to know the answer to before you begin your redesign. Make sure you have a clear goal for your website so you can figure out the best way to achieve that goal. Redesigning your company website can be a big process, but having a good idea of where you want to go before you start will help. Use the above questions as a guide when going through your website redesign process.